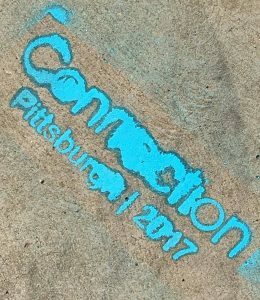 On Thursday, September 21st MANY hosted the Connection2017 “Unconference” in Pittsburgh, gathering speakers and nonprofits from around the country to connect and engage. The event was a whirlwind – with incredible talks from people like David M. Wertheimer of the Bill + Melinda Gates Foundation, musical performances from 1Hood (an inspiring nonprofit based here in Pittsburgh! ), and a delicious lunch at the Smallman Galley. 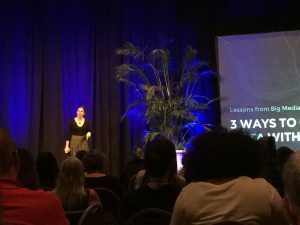 BlastPoint CEO Alison Alvarez gave a talk on data techniques from Corporate America that anyone, including small nonprofits, can utilize to better communicate inside and outside of their organizations. After Alison’s presentation, the BlastPoint team provided attendees with a hands-on demonstration of our software. 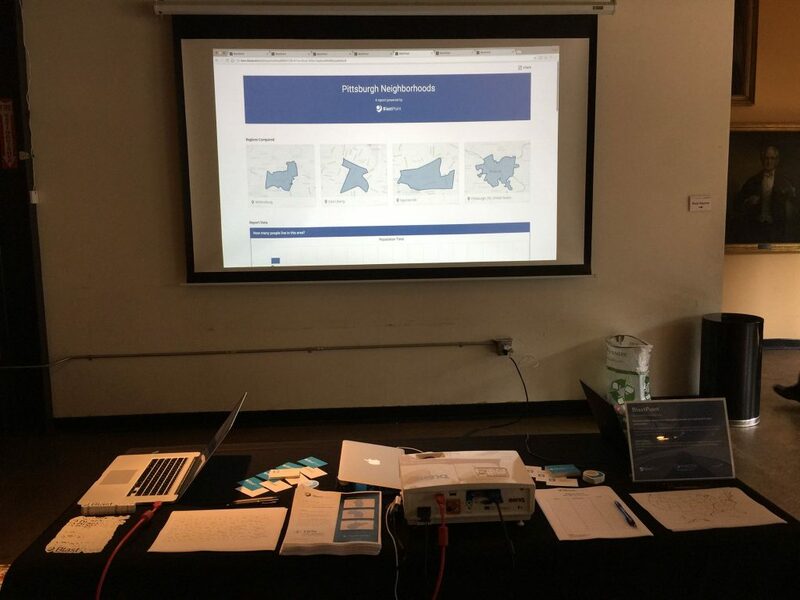 Nonprofits shared the challenges and opportunities being faced, and our team helped look at their unique geographies as well as the relevant questions, to provide these nonprofits with actionable insights.